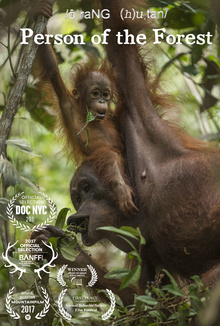 In the vanishing lowland rainforests of Borneo, research is underway to uncover and understand the unique cultural behaviors in wild orangutans, before it's too late. In the vanishing lowland rainforests of Borneo, research is underway to uncover and understand the unique cultural behaviors in wild orangutans. There, photographer Tim Laman, researcher Cheryl Knott, and young explorer Robert Suro shed new light on the similarities between ourselves and our ancient ancestors, before it's too late.